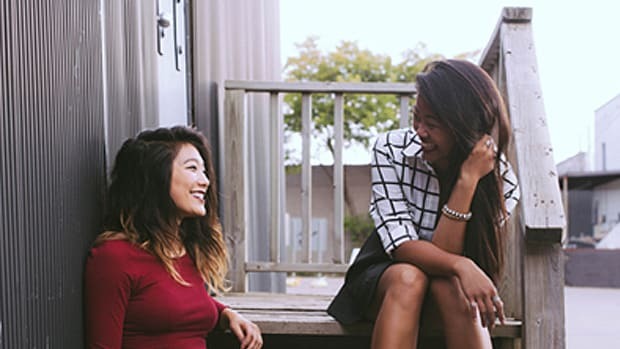 There are few things more meaningful to women than the fostering of strong female friendships. Examples of such are always an inspiring thing to behold. Vogue’s March cover story on the Taylor Swift and Karlie Kloss best-friendship highlights this strength in friendship well—even if it was doused in unattainable luxury and glamour. Adorned in crystal-encrusted Oscar de la Renta gowns and against the backdrop of the sweeping Saint Lucia Mountains, Taylor Swift tells Vogue how she&apos;s found empowerment and fulfillment in devoting herself to her female friendships. But, according to Vogue, Swift has done more then just focus on her female friendships; she has also “pulled the plug” on her love life completely. Swift explains that she was tired of her boy-crazy reputation and having her heartbreaks on public display. So instead, Swift has thrown herself into her career and being available to her friends. This is obviously a wonderful thing for Swift and a good example for other high-powered women who crave the support found in female friendship. 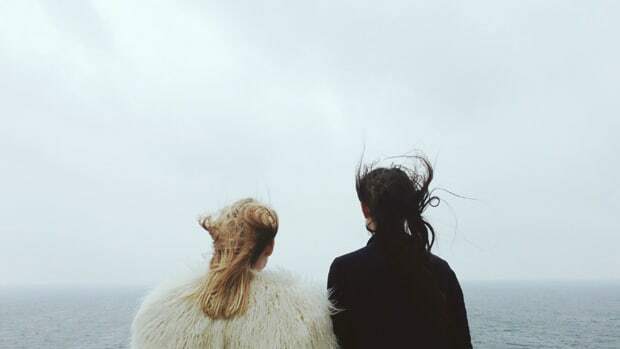 Too often we become so caught up in career and romance, that our friendships are neglected. 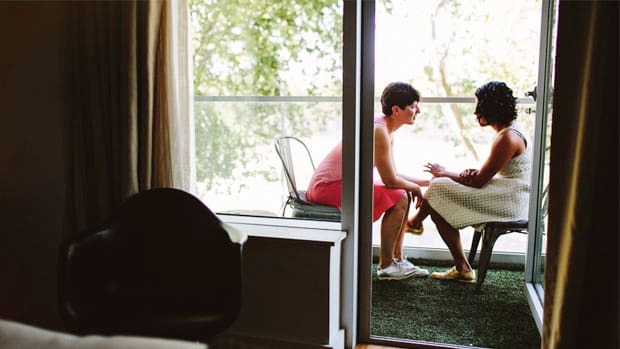 It’s often only during a breakup or career crisis—those times we need our friends the most—that we discover our female friendships are badly in need of nourishment, or sometimes even non-existent. But does it follow that we must “pull the plug” on our romantic aspirations in order to foster strong friendships? You see, Taylor Swift is not the only woman I&apos;ve heard talk about taking a break from the exhausting world of dating—and I don’t fault anyone for feeling burnt out. Everyone has their own pain threshold, and sometimes logging off your online dating profile for a couple months is just what the doctor ordered. But I would caution against Taylor Swift’s all-or-nothing approach as a general rule. Unless you practice finding balance in your life, your female friendships will continue to seesaw between every boyfriend and every breakup. While single we throw ourselves into our friendships, and while in love we tend to carelessly let those relationships we cherish slip through our fingers. “Taking a break” from dating to focus on our friendships—or careers, for that matter—is just perpetuating the lopsided lifestyle that frustrates us in the first place. We see the error in neglecting important relationships for the sake of one, and so we should also see the flaw in simply flipping things the other way. 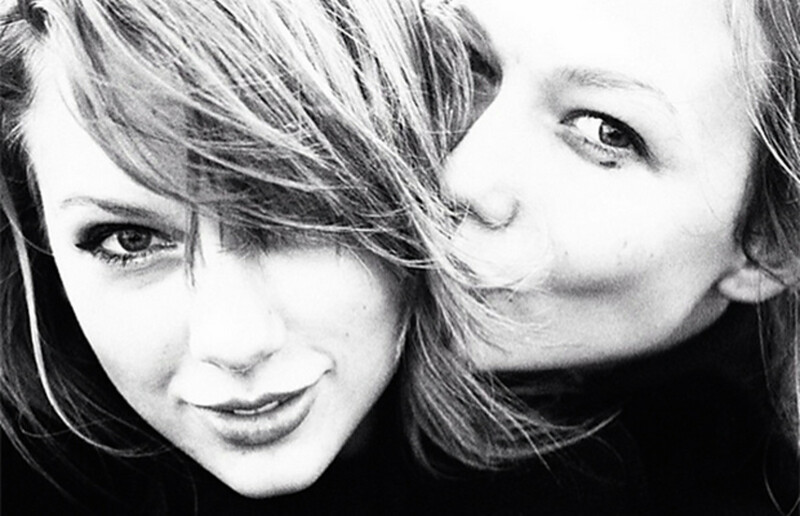 Taylor Swift may be making up for lost time by forming friendships now, but BFF Karlie does not a husband make. If she&apos;s like most women, eventually Swift will want to jump back in, and it’s likely that she will face the same dilemma as before: snuggle with my boyfriend or slumber party with the girls? Closing the door to the possibility of love in your mid-twenties is not a step toward personal growth; it’s a cop-out. Maintaining balance in our lives is a challenge we will always have to face for as long as we are lucky enough to have both friendships and romance. You won’t always have the luxury of shutting off one aspect of your life to focus on another—like when you are married, for instance. Perhaps it would be better to think about thriving in our personal lives in terms of finding balance, instead of “pulling plugs.” When life starts feeling a little lopsided, we can roll a few stones over to the other direction, letting the strain of one area of our life ease up a little. When the demands of our romantic relationships are keeping us from nurturing our friendships, why not look for ways to adjust? I know in my own life, this has been a constant challenge. My friends used to joke, “You always know when Monica is dating someone, because she drops off the face of the earth—but don’t worry she will be back in a month" (a jab at my notoriously short-lived romances). My patient friends would suffer from emotional whiplash as I bounced from “pulling the plug” on love back to dating again. But there are ways to focus on your friendships while still remaining open to love. Creating a calendar for ourselves, with days set aside for friends and days set aside for dates will help keep weeks from slipping away without catching up with a friend. Talking to our friends about their love languages and what things make them feel tended to—and likewise with our boyfriends—can also help us to shift our focus and to maintain balance. Tending to our friendships should take precedence in our lives, especially during our single years. But a practice in maintaining balance and room for fostering both romance and friendship is perhaps more important. This is a skill that will assist us throughout every stage of our lives. It will allow all of our relationships to thrive and nourish us—and that balance will sustain us beyond even the way a BFFL pairing as amazing as Taylor/Karlie could.